In Syria, trucks carrying humanitarian aid to Aleppo are waiting for fighters to pull back from the Castello Road, the last remaining supply line to the city. The aid, scheduled for delivery on Friday, is part if a Russian-US ceasefire deal that took effect on Monday. UN Syria envoy Staffan de Mistura said the trucks also need permits to proceed with the delivery. “Castello Road in the Russian-American agreement has a special status, that the convoys, which are ready, 40 trucks, 20 and 20, are ready and waiting for this, will be sealed and once they moved they will not be harassed, they will not be investigated, and they will be moving through that road all the way to eastern Aleppo,” said de Mistura. 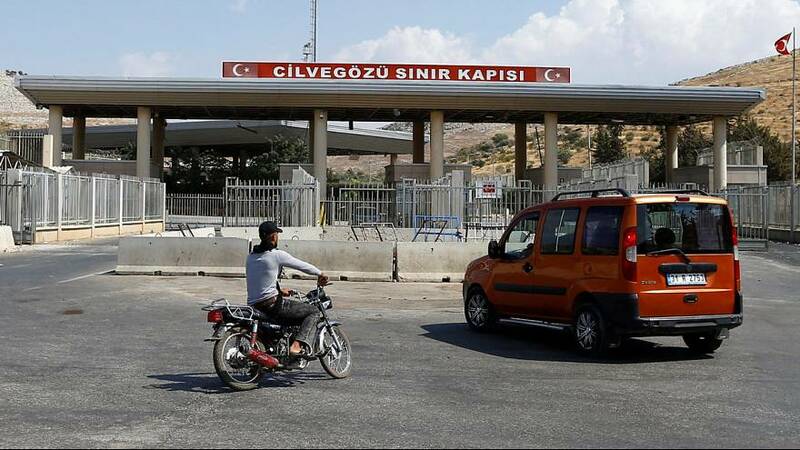 Meanwhile the delivery convoys were waiting in no-man’s land after crossing the Turkish border heading into Syria. The delay was a sign of the difficulties facing the ceasefire aimed at ending Syria’s multi-sided civil war.